The Hub is having a Spring clean and has decided to embrace some of the more colourful and zesty interior design trends for 2019! Yes, we’re shunning our usual cool and calm Scandinavian vibe, for something much more vibrant and uplifting! 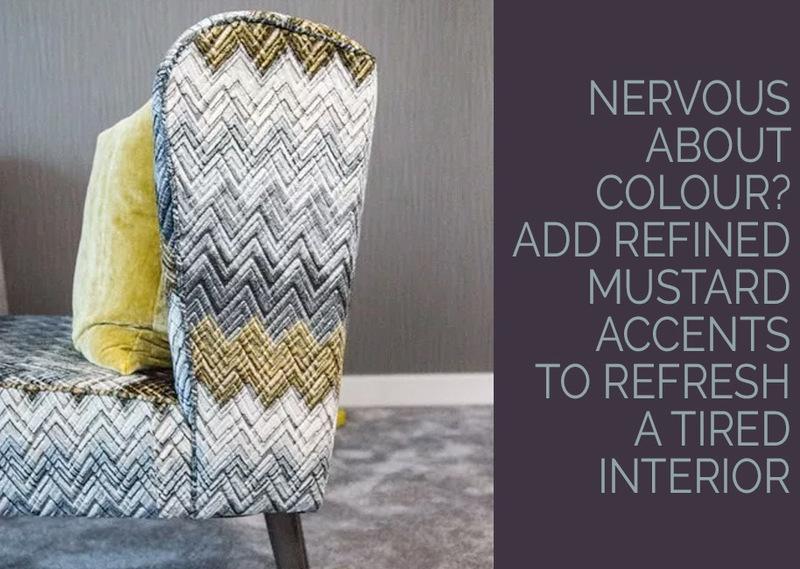 Stepping outside your comfort zone to incorporate colours, styles or patterns that you wouldn’t normally consider is imperative if you wish to continually evolve as an Interior Designer. So fasten your seat belt because you’re in for a bumpy ride! Before we pulled together our Spring design, we had to do some investigation first, so we did a little reading, surveyed a few Instagram posts and leered at a lot of Pinterest pics to give you a round-up of our favourite design trends. A lot of people, (including some Interior Designers) shy away from using colour. 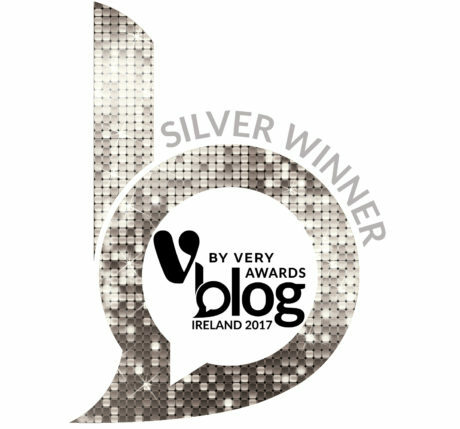 It seems to provoke all sorts of nervous twitches, stone kicking and awkward silences. 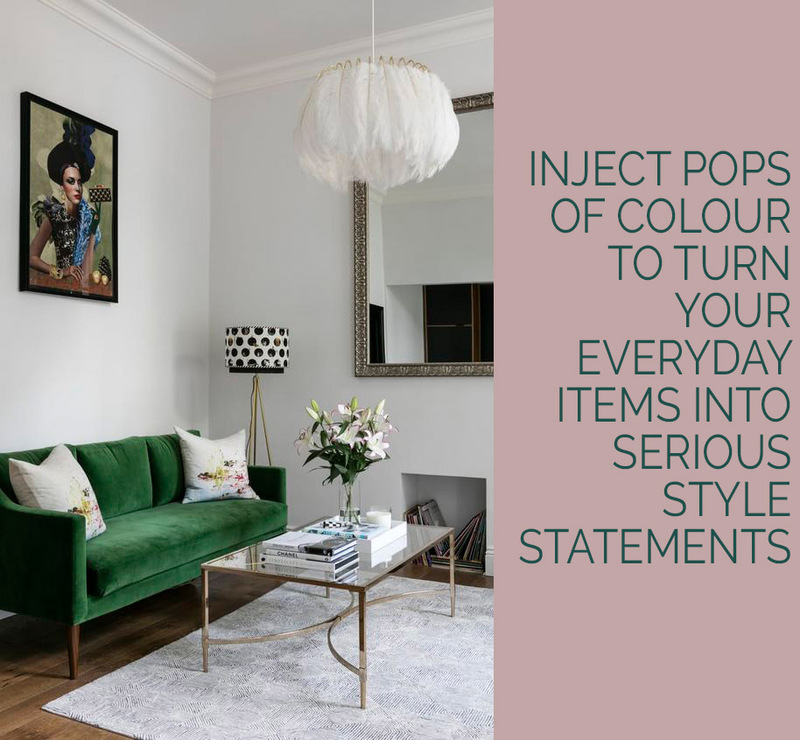 Yes, injecting strong pops of colour can be a scary prospect but we’re not suggesting you start painting your living room walls canary yellow. There are many ways to consider injecting more colour into your lives without blinding your neighbours every time they nip into yours for a coffee. Think of the various ways in which you can add colour in small doses, like your sofa, cushions, rug, window treatment or even a throw. If you keep your walls white/muted you can afford to splash out on colour elsewhere. High contrast interiors are very on trend too, so if you include a colourful sofa with a muted backdrop you’ll be incorporating two VERY contemporary looks! 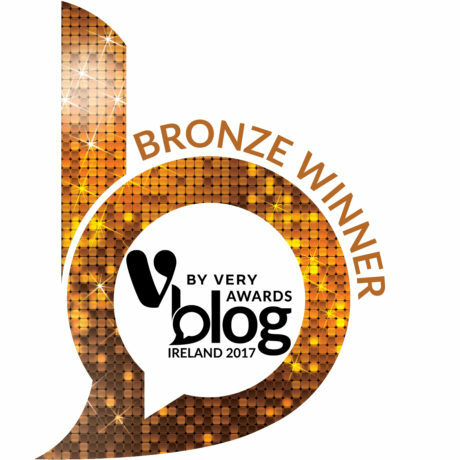 Oh dear, now we’ve done it. Yep, we said COLOUR and then PATTERN. You’re breathing into a brown paper bag right about now, huh?! There’s no getting away from it: PATTERN IS HUGE RIGHT NOW. Spots, stripes, chevron, floral, or geometrics: it doesn’t matter, YES TO ALL! 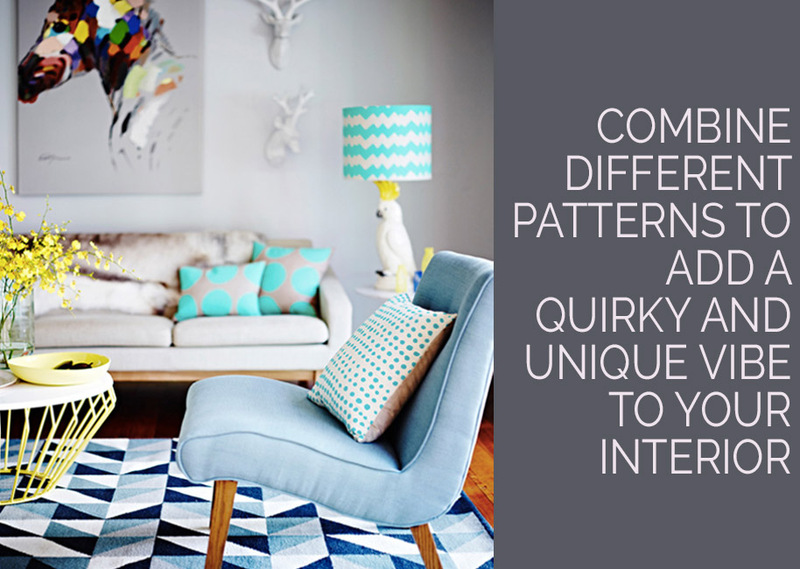 And if you’re super brave, you’ll combine different patterns too! 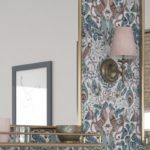 To create a balanced, cohesive look use the same colours throughout, with maybe one quirky addition to liven things up. 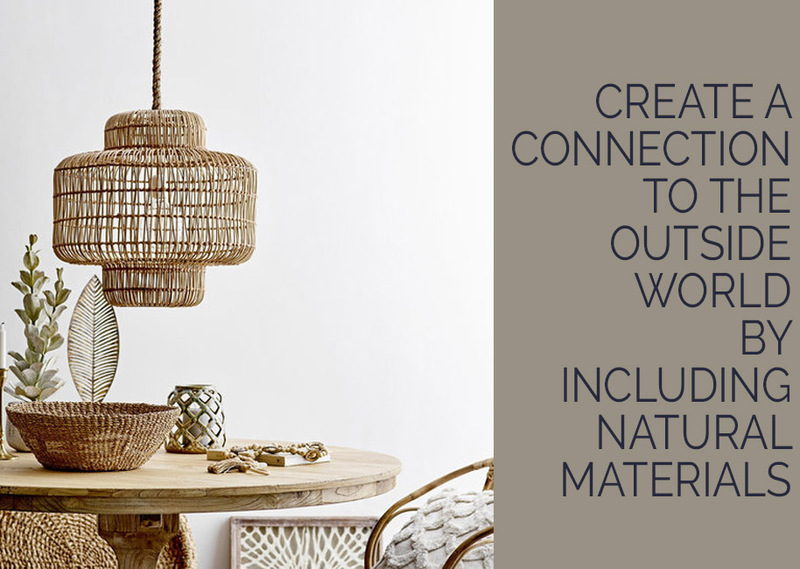 Natural materials like wood, marble and seagrass continue to dominate interiors, especially in 2019. 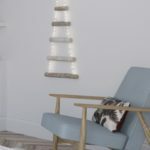 Their calming influence in a fast-paced digital world hasn’t gone unnoticed and in a contemporary design scheme, they provide so much balance and grounding. We love the ever popular use of baskets and in particular the dipped variety that have two contrasting colours/finishes. This style of design has been hanging around for quite some time, and for good reason: it’s awesome. 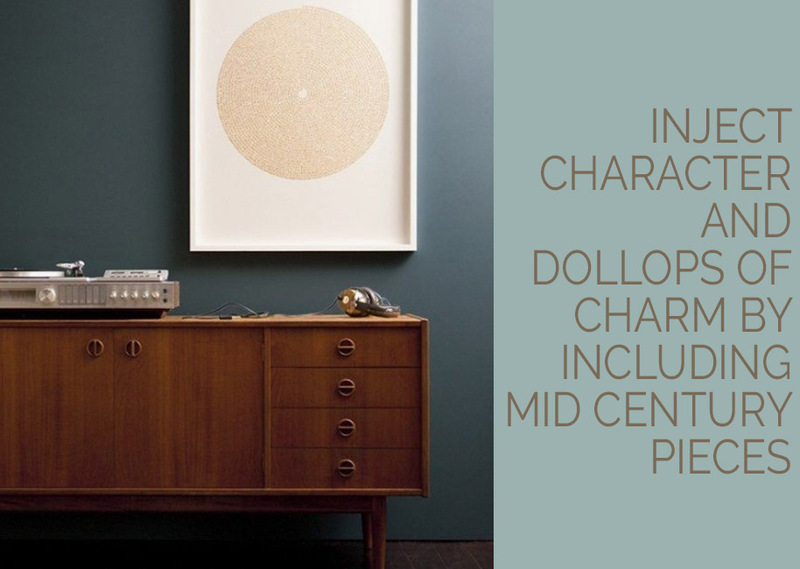 Mid century styling (and any other vintage injection) adds a ridiculous amount of character and individuality to ALL types of interiors, whether it’s overtly modern, contemporary or traditional. 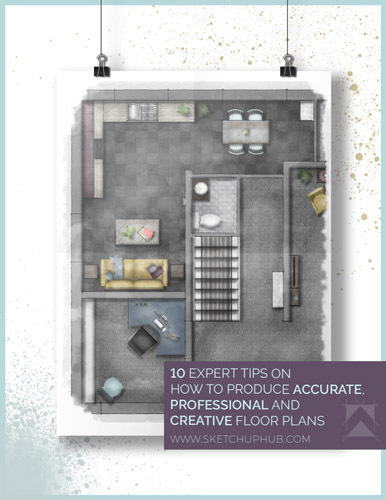 A well designed, cohesive design scheme should have a good mix of styles anyway, so that it’s a multi-layered haven of shapes, textures and colours. You don’t need to turn your interior into the set of a 1960s TV show (WERE there TV shows in the 60s? Someone let me know!). A simple statement chair with a Mid Century aesthetic, or a side table with insanely charming tapered legs will most definitely provide all the eye candy you need to add depth to your design. Yes, we know, we already mentioned colour in no. 1 but we felt this particular hue deserved a special mention. 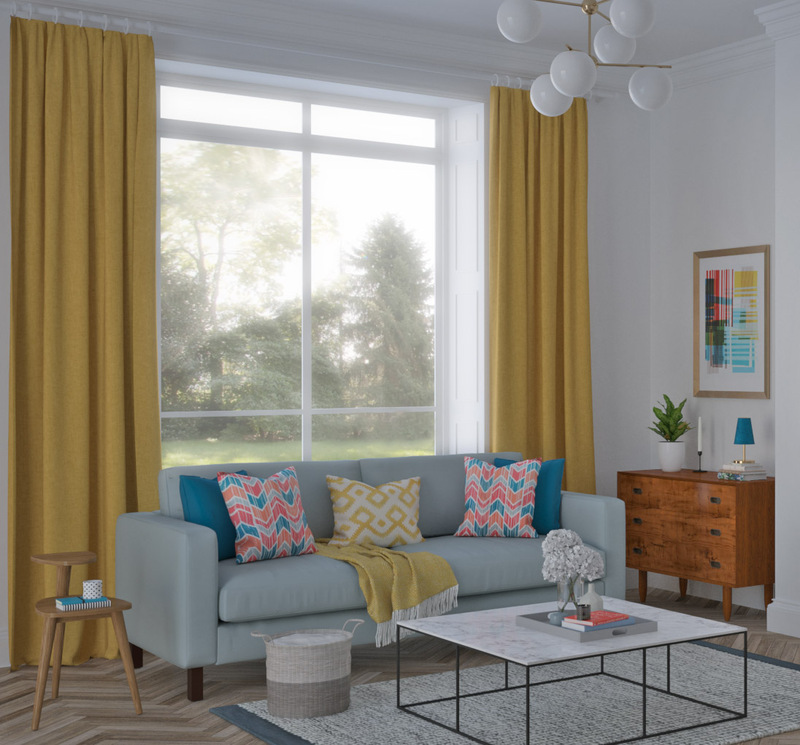 There’s no getting away from it: mustard is everywhere you look at the minute, whether it’s via woolly jumpers or plush velvet sofas, it’s proving to be a popular choice among design lovers. 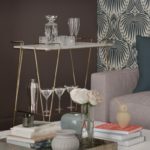 Pinterest witnessed a 45% increase in interiors related searches towards the end of 2018, for this very colour. Personally, I can’t wear it because it washes out my already grey complexion, but that doesn’t mean I can’t plop a few mustard cushions around, or liven up a window with some mustard coloured curtains. We think mustard accents are ace and are the perfect solution for those of you who are anxious when it comes to colour. This colour also has a charming retro vibe, another reason to include it in a contemporary interior. We love creating design schemes based on the stuff we preach in our blogs! So here goes. 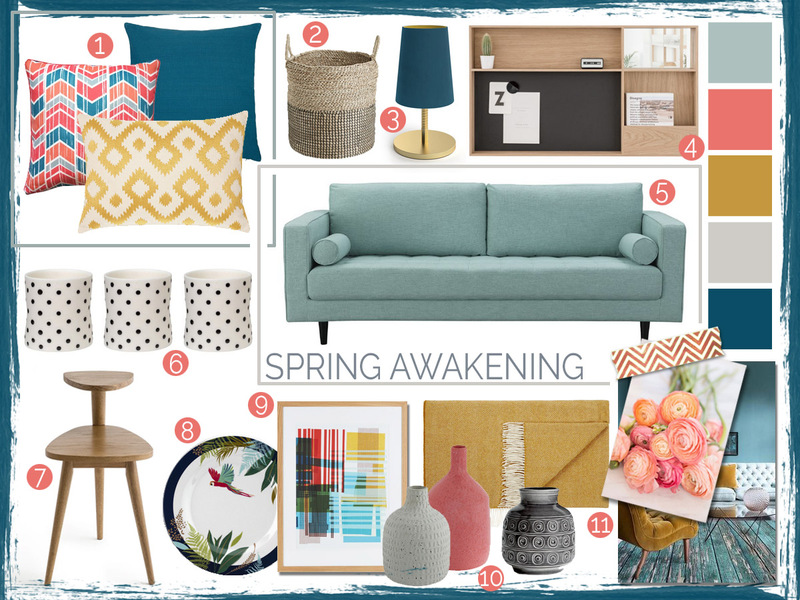 This is our mood board for a Spring interior, taking inspiration from current trends. Bronte Herringbone Throw in Honey, John Lewis & Partners. WE’RE LAUNCHING A NEW MOOD BOARD ONLINE COURSE, WHERE YOU WILL LEARN HOW TO CREATE MOOD BOARDS LIKE THE ONE ABOVE, CLICK HERE TO READ MORE ABOUT THIS COURSE. 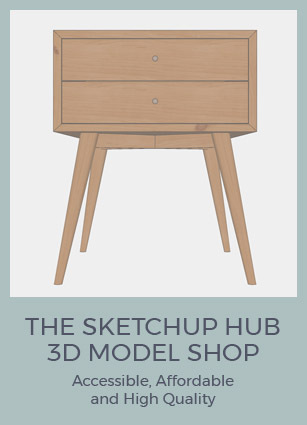 And here is the design as a photo-real 3D visual. Jaguars and Parrots and Trees, Oh My! 0 responses on "Spring Trends for 2019"